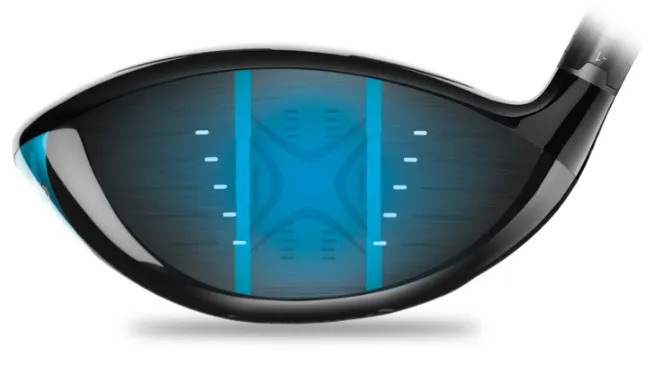 The technology turning Tour Pros into monsters is available to you. but there’s a lot of extra distance and it’s coming with a stack more forgiveness. 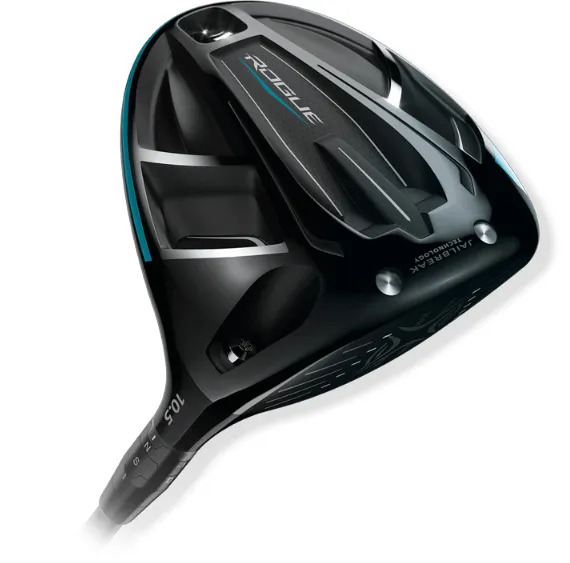 Let’s use the sensational 2018 Callaway Golf Rogue Driver as an example. Ball speed is increased, especially in the areas away from the sweet spot. That is achieved by allowing the face to flex faster across a wider area. To accommodate higher impact load in the thinner face, Jailbreak Technology has been improved further. load that can be borne across the face. allow weight to be re-distributed to areas that will help the driver stay square on contact, even when you miss the sweet spot. or the amazed look on your partners’ faces). That means you’ll likely play more golf. So come and let’s see where technology matters for your game.